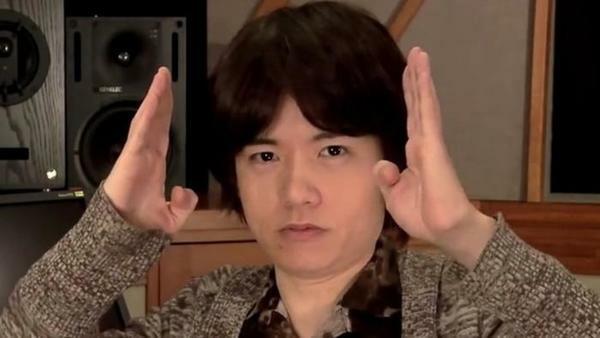 Super Smash Bros mastermind, Masahiro Sakurai, has revealed that he will be appearing in E3 Nintendo Direct. His role will presumably be to show off and explain the next entry in the Super Smash Bros franchise which is destined for the Nintendo Switch sometime later this year. Labels: E3, E3 2018, Masahiro Sakurai, Nintendo, Nintendo Direct, Nintendo E3, Nintendo Switch, Super Smash Bros.